Home > Toys > Plush > Search By Brand > Gund > Philbin Bear Beige 18"
Bigger Philbin Bear! More bear to hug! Understuffed to be more cuddly and lovable. Embroidered paw pads. Sweet personality bear makes this bear impossible to resist. 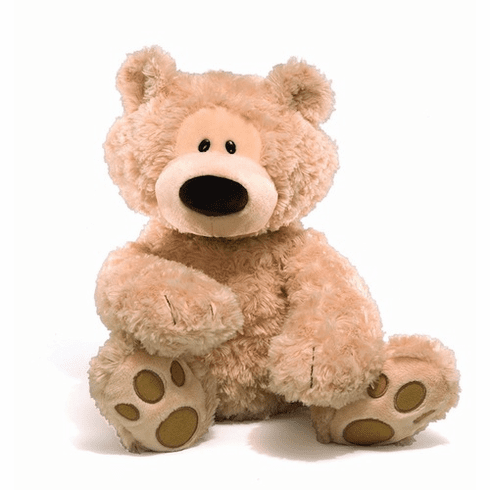 The world's most huggable since 1898. Surface washable.